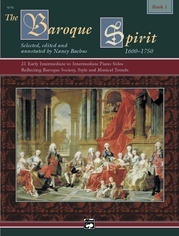 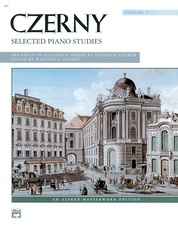 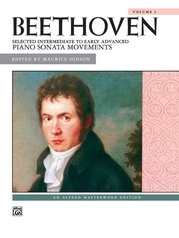 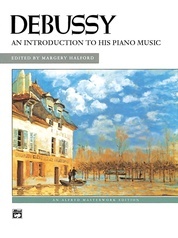 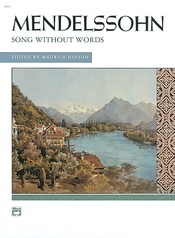 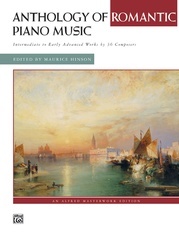 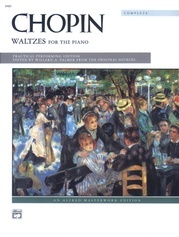 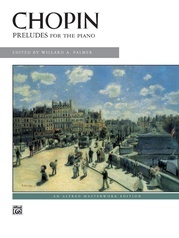 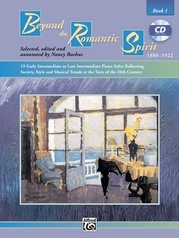 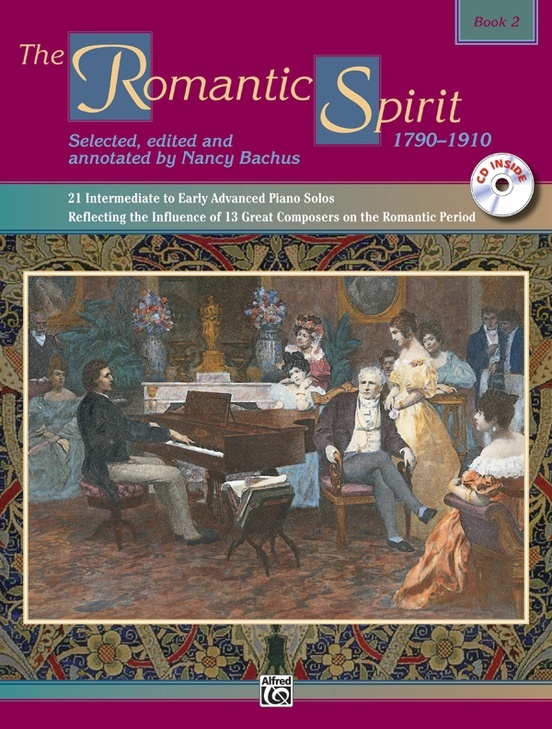 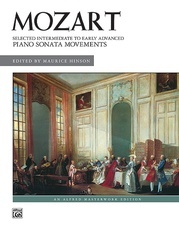 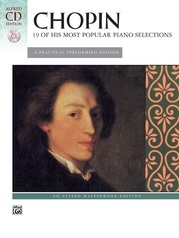 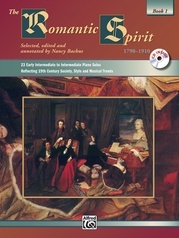 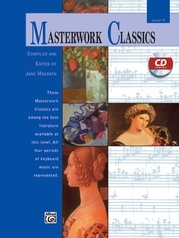 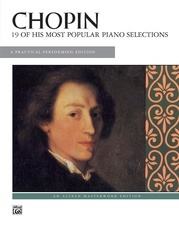 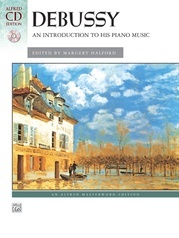 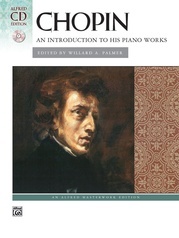 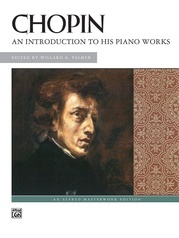 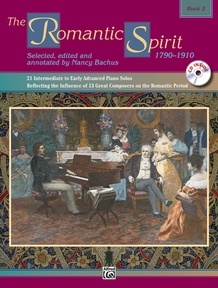 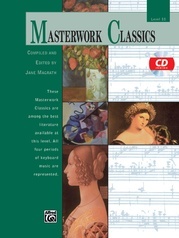 Repertoire by both well-known and lesser-known composers from the Romantic period are included in these performance editions, with commentary relating to the composers' lives and social changes in the era. 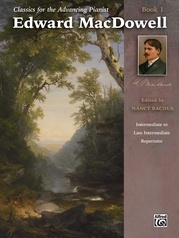 These well-edited editions give students an overall view of the period through an integrated arts approach. 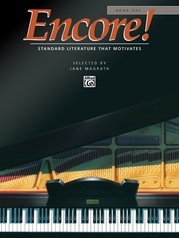 Book 2 spans the early intermediate to late intermediate levels.